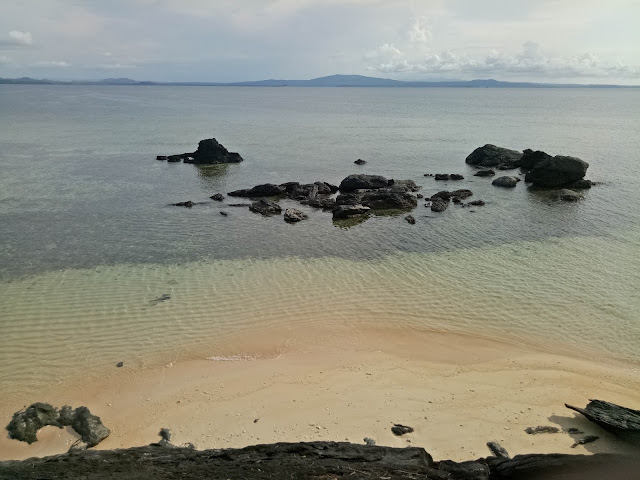 Camarines Norte is Boracay 20 years ago, many have claimed after experiencing the provinces’ pristine beaches and pastoral life. After my four-day tour of the province, I could not help but agree. 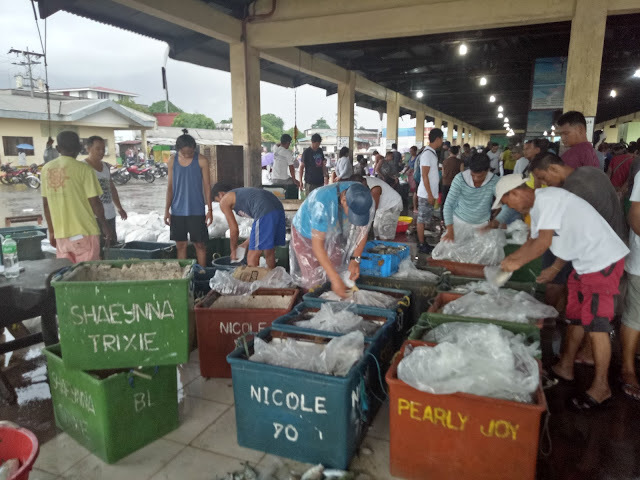 Once upon a time, Camarines Norte was one with Camarines Sur in the Bicol Region until the two were divided politically. 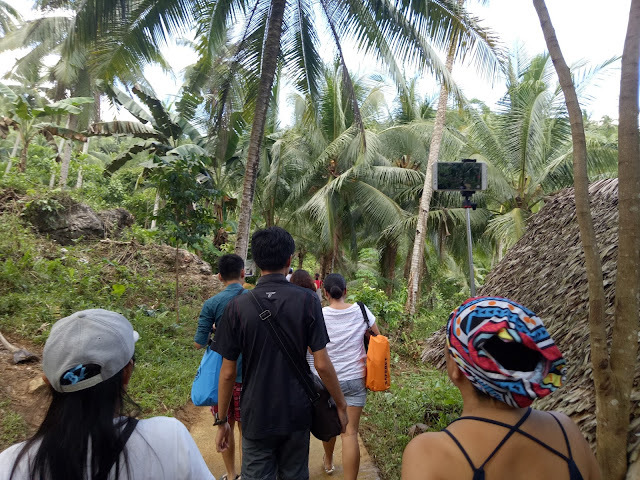 According to the folks I have met in our tour, Camarines Norte is dominated by Tagalog-speaking folks while the South is by the Bicol- speaking folks. Cam Norte consists of a dozen of towns that boast its tourist destinations. 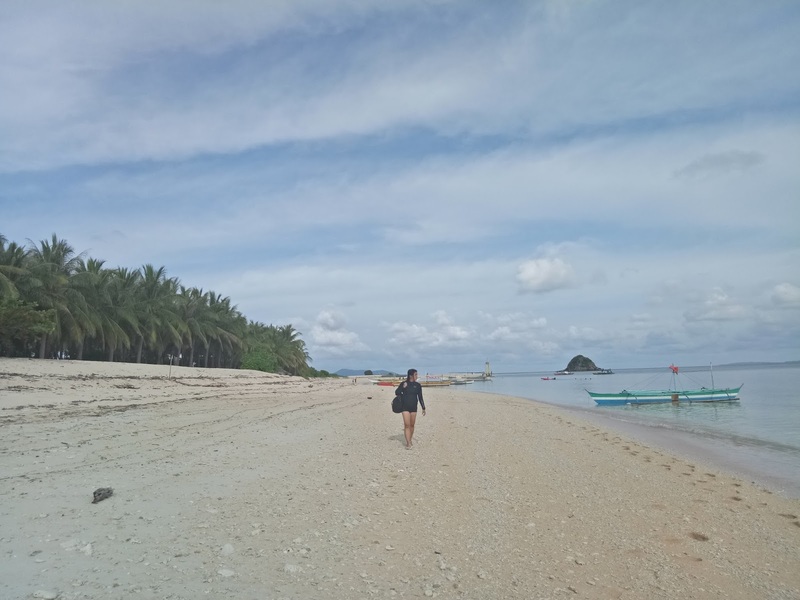 The flagship destination, Calaguas Island in the town of Vinzons, is being visited by beach goers who want a piece of what Boracay used before irresponsible tourism made the unfavorable turn. Who Should Visit Cam Norte? 1. You love nature and do not care about trekking or traveling to see them: beaches, waterfalls, farms. I recommend Cam Norte to those who want the guidance of nature’s sound. If you are in the middle of a personal crisis and you think you need to be alone floating in the middle of nowhere while contemplating on what to do next with your life, Cam Norte islands were made for you. 2. 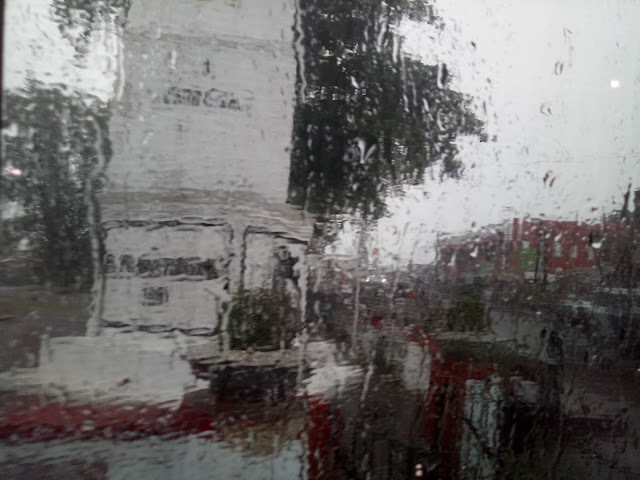 You do not mind sitting inside a bus for more than six hours just to get to a destination. 3. You love extreme adventure. Cam Norte is a perfect fit for those who want to go risking their lives just for a memorable getaway. 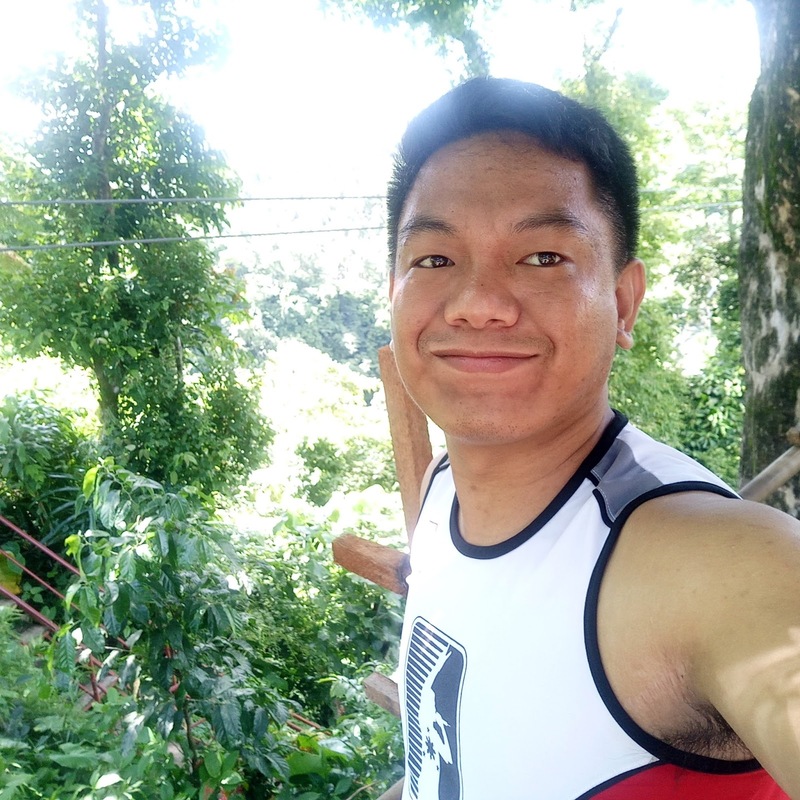 The country’s longest zip line is waiting for you in Cam Norte! 4. You want privacy and you want to explore a place without many people standing in line waiting for their turn for something. Since it is a less popular destination, expect exclusivity. 5. You want pastoral life highlighting the fishing livelihood of Filipinos. I have enjoyed staring at a port in the town of Mercedes where fishermen talk to brokers for wholesale purchase of their new harvests. I even got to see a small shark laid on the ground for buyers. 6. You have a car! From one destination to another, it will take you about half an hour. Thus it is best to bring a private car. For directions, locals are more than willing to share shortcuts. 1. By Land: Coming from Metro Manila, it will take eight to ten hours to Camarines Norte’s capital of Daet. It will pass through the provinces of Laguna and Quezon in Southern Luzon. DLTB offers regular bus trips from 7:45AM to 9:45PM with buses coming from their Cubao and Pasay terminals. 2. By Plane: From NAIA in Metro Manila, a domestic flight brings you to Naga City in nearby Camarines Sur for 40 minutes. Cebu Pacific and Philippine Airlines offer regular flights for this route. 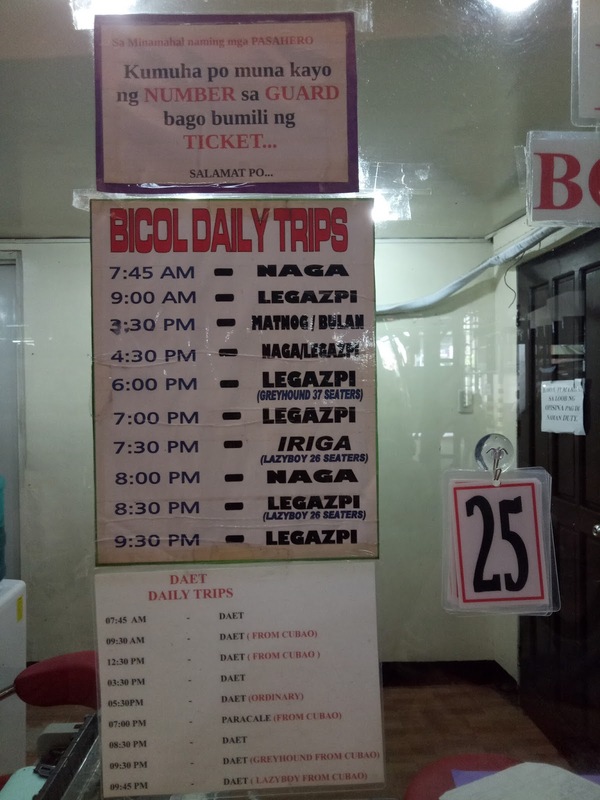 From Naga, you must take a van or bus bound Daet which will take 1.5- 2 hours. 1. Watch weather forecasts on TV before saying yes to Camarines Norte. You won’t like traveling for eight hours then finding yourself in the middle of a typhoon. Make sure it is going to be sunny day to maximize what you will see in Camarines Norte. Contact a local to know the exact condition there before pushing through with the trip. Go through the numbers below to know you can coordinate with. 2. Enough cash. ATM machines are not everywhere there as it is not a metropolitan area. A thousand a day excluding your hotel fees is enough. 3. Dry bag, water-resistant cell phone case, and lots of plastic bags to make sure all your stuff are dry. During our four-day stay, we stayed at Jocelle’s in Daet as the town is the gateway to the different destinations. Cam Norte is still perfecting the art of hospitality so do not expect much in terms of amenities and service, but enjoy a huge room that can comfortably houses eight persons at P1,200/ night only. Calaguas is on your mind for sure. However I am dedicating Capturing Footprints to other destinations around Camarines Norte. 1. 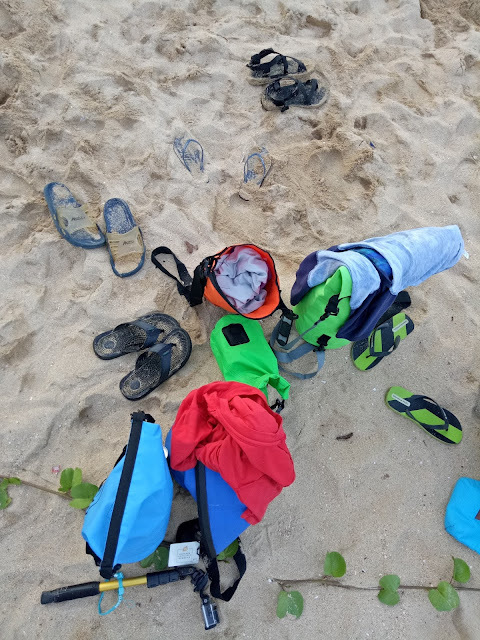 Go surfing and kite boarding at Bagasbas Beach in the town of Daet. 2. 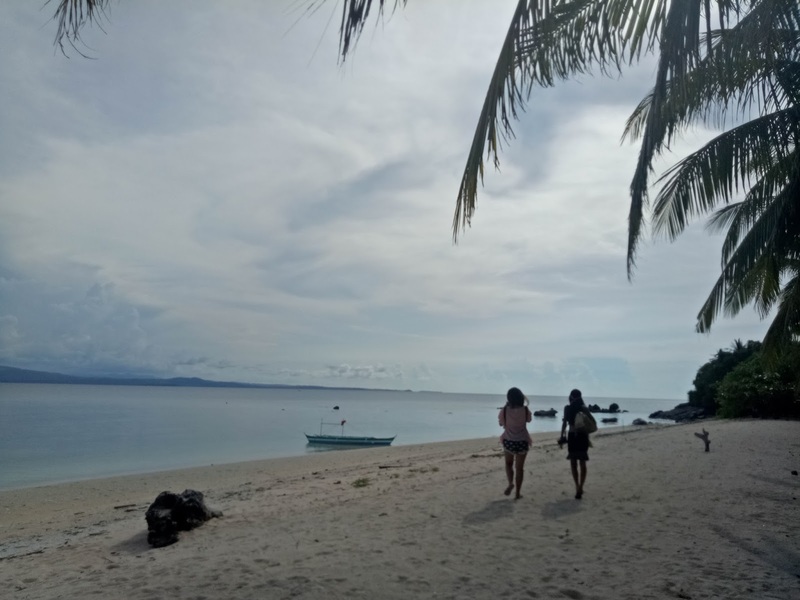 Discover Parola Island in Jose Panganiban. 3. Visit Our Lady of Candelaria Church in Paracale. 4. Trek to visit the three decks of Binuang Falls in Labo. 5. Go island hopping in Mercedes. Explore the Baguio feels of Apuao Pequenna Island. How about making the visit more academic? 6. Visit the Museo Bulawan and understand why Bicolanos are so much fond of Jose Rizal. 7. 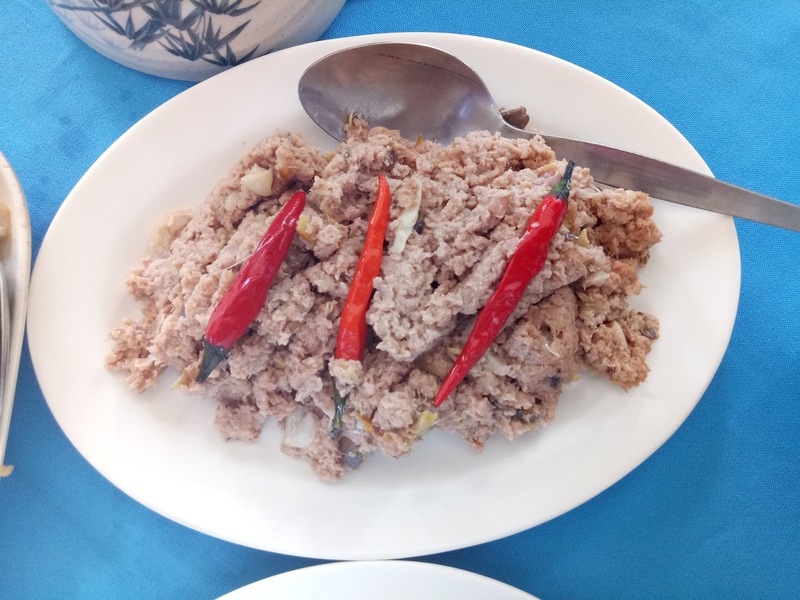 Differentiate the difference between Bicol Express that you know and the Bicol Express that Bicolanos know. 8. Ask where the hometown of Robin Padilla’s father is. 9. Learn how to make tinapa the Bicolano way. 10. Taste sinantol and ask the locals how to prepare it. 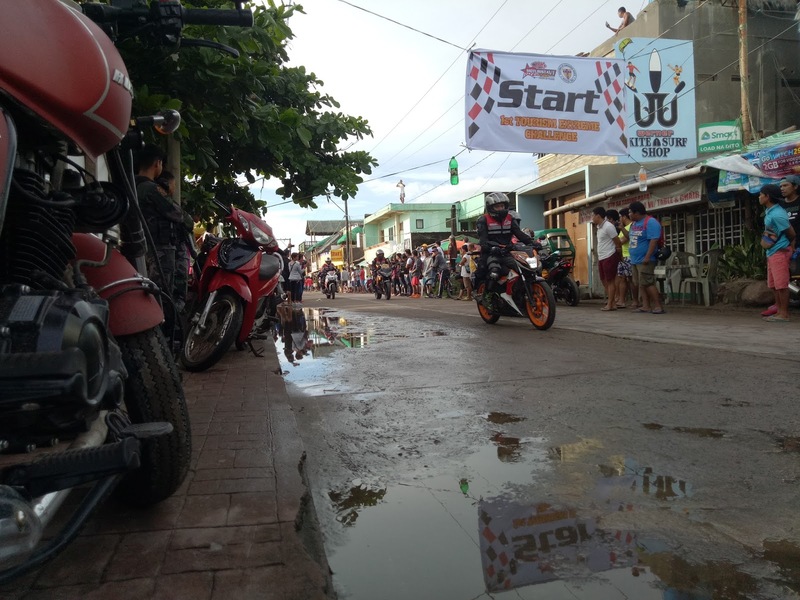 “Moturista” is a yearly activity in Daet wherein motorists, in a race, drop by each of the 12 towns. This year about 200 motorists attended the competition and it ended well with local tourists getting more interested in the province’s offerings. While summer season is logically the best time to visit Camarines Norte, I say there are other reasons to go there in other times of the year. With the rise of social media, a lot of agencies are offering affordable tour packages online. However I would like to emphasize the role of the Provincial Tourism Office in crafting your best itinerary. When we got there, the very welcoming Provincial Tourism Office shared that they tap third-party agencies to provide packages. The staff coordinated with the Coast Guard and other local authorities for our safety, which led us to modify our itinerary. In posting your photos, make sure to hashtag #ComeToCamNorte. Watchout for more articles about the wonders of Cam Norte! CAPTURING FOOTPRINT SPECIAL NOTE: This article is published through the efforts of the Camarines Norte Provincial Tourism Office headed by Mr. Bong Palma in cooperation with the Municipal Tourism Offices, Katooga PH, and private individuals sharing the same advocacy of boosting the tourism industry of each town in the Bicol province.